Your search for high performance optical components for virtual reality applications stops at SyntecOptics.com. From Fresnels, freeforms to aspherics, we cater to your VR optical needs. 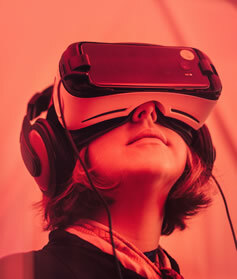 Virtual reality (VR) is a computer-generated interactive experience. It takes place in an artificial environment incorporating sensory feedback. The sensory feedback consists of auditory, visual, haptic and other types of senses. It is achieved through integrated hardware and software. User is a part of the virtual world, immersed within this environment. Whilst there, a user can perform actions and manipulate objects. 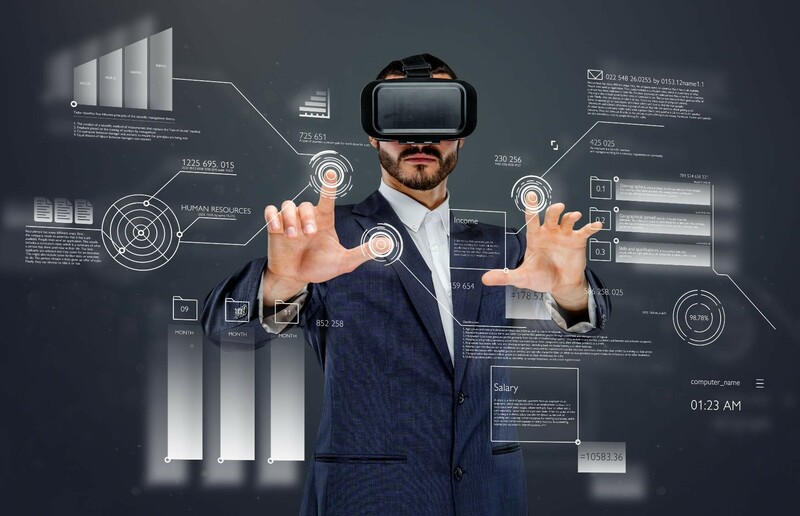 Applications of virtual reality technology range from entertainment, military, healthcare, fashion, education to business, sports, engineering and media. 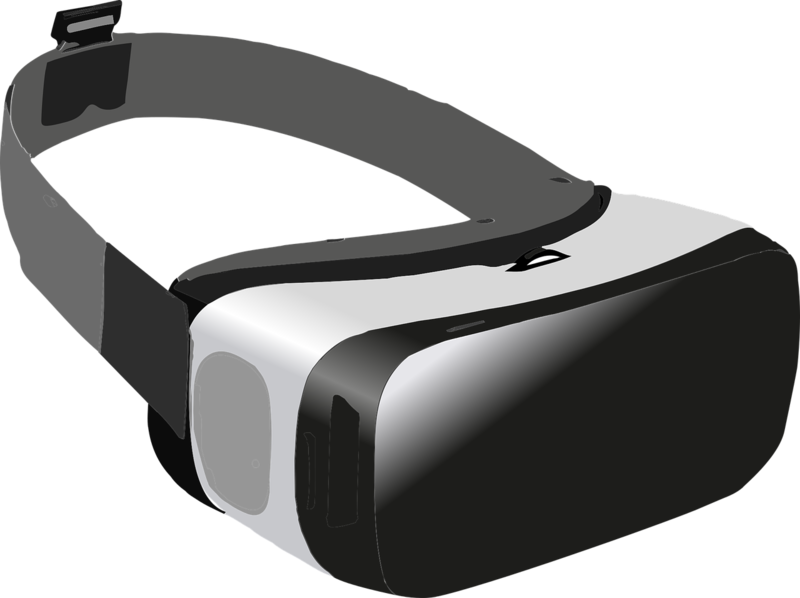 Head-mounted displays (HMDs) or virtual reality headsets or VR headsets are an important hardware component of virtual reality systems. It is crucial to know light propagation in the physical world to understand virtual reality. In the present generation of VR headsets, a system of both natural (human eyes) and engineered lenses guide the light. 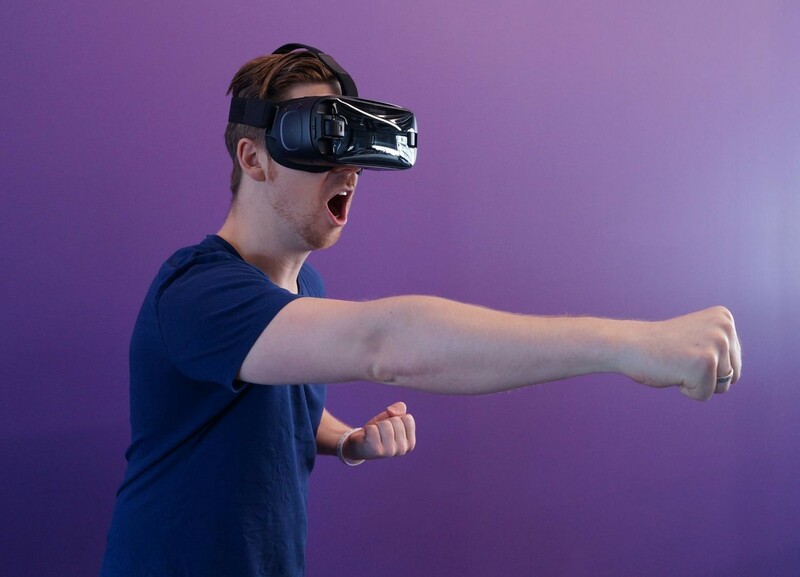 Optical components play a critical part in the functioning of a VR headset. Optical elements or lenses that are used in virtual reality headsets include Fresnel (segmented) lenses, freeform prisms, lenses with aspheric optical surfaces, etc. Aspheric and freeform surfaces improve the performance of an optical system. Syntec Optics can reliably produce these high precision, complex optics. Syntec Optics leverages its patented diamond turning technology, custom polymer optics manufacturing capabilities and state-of-the-art metrology set up to enable virtual reality systems being developed for numerous applications. Contact Syntec Optics for more information.